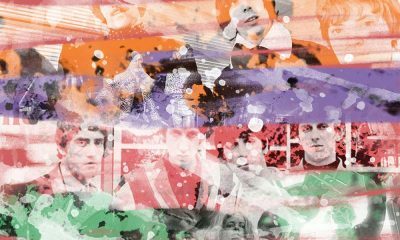 The eventful life and times of the quintessential rock frontman born James Osterberg. 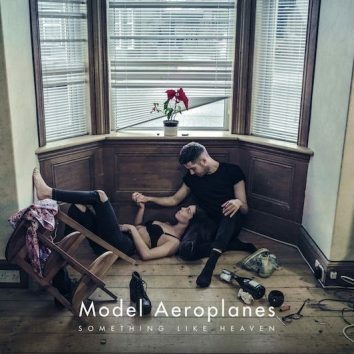 Indie-pop quartet Model Aeroplanes, from Dundee in Scotland, will release their first EP for Island, Something Like Heaven, on 4 March 2016. 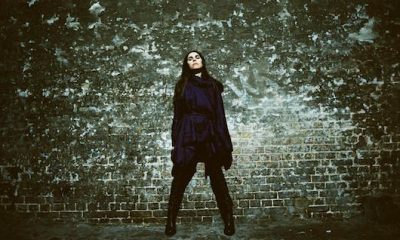 PJ Harvey's much-awaited ninth studio album will be titled The Hope Six Demolition Project and released by Island on 15 April. 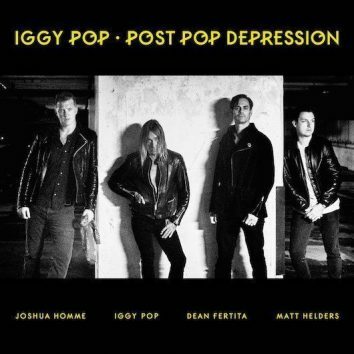 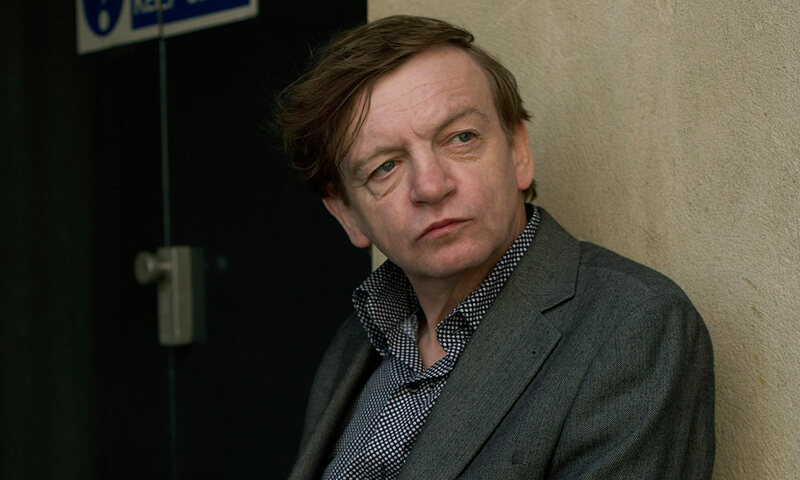 Punk rock pioneer Iggy Pop has announced the 18 March release of Post Pop Depression, his new album produced by Joshua Homme of Queens of the Stone Age. 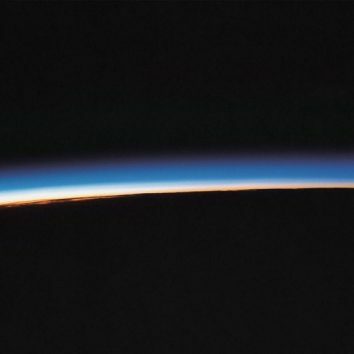 Curve Of The Earth is a suitably expansive album which charts the remarkable trajectory that Mystery Jets have taken in the 10 years since their debut. 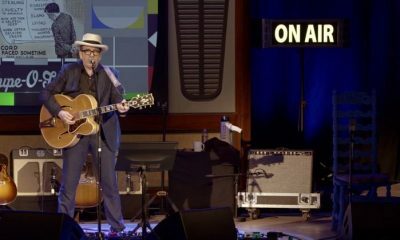 Elvis Costello tears it up on Watching The Detectives, taken from the Eagle Vision DVD release Detour: Live At Philharmonic Concert Hall. 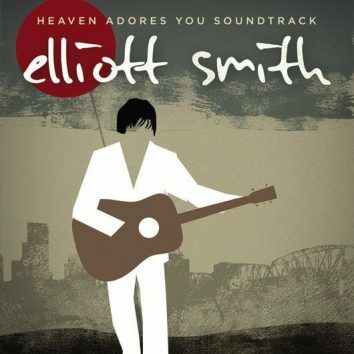 Released on 5 February 2016, the Heaven Adores You soundtrack offers a glimpse into Elliott Smith’s creative process, with 15 previously unreleased songs. 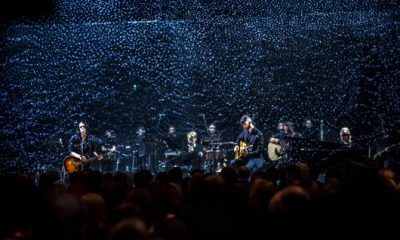 An exclusive interview with Stefan Olsdal at the London premiere of Placebo's MTV Unplugged. 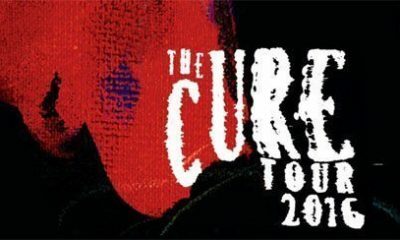 Post-punk legends The Cure have just added 30 more shows to their 2016 tour, bringing the total to 56 dates across North America and Europe. 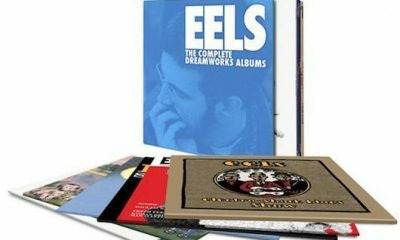 Condensing the musical life and times of Mark Everett and co into 20 songs is a tall order, because Eels have built up a mighty body of work in 20 years. 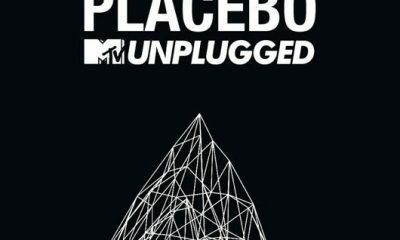 Placebo released their landmark MTV Unplugged performance on 27 November, capturing the band as fans have never heard – or even seen – them before. 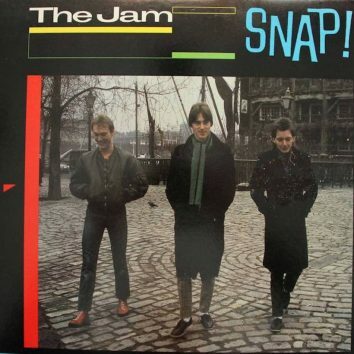 Ten months after Paul Weller announced that the trend-setting band were splitting up, their name was back in the bestsellers with their first hits retrospective, Snap! 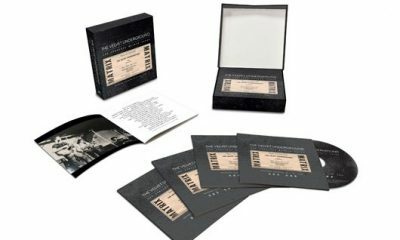 uDiscover previews Kurt Cobain – Montage of Heck: The Home Recordings, to be released by Universal Music on November 13.